Years before she became the celebrated speaker and Unity minister she is today, Edwene Gaines was raising her daughter in abject poverty. Overwhelmed and terrified, she turned toward her faith for reassurance, sustenance, and finally for direction. What seemed impossible at the time, she did anyway. She gave away 10 percent of every cent that came to her, and when her income tripled in a matter of six months, she knew it was the work of God. This hypnosis will work for you! 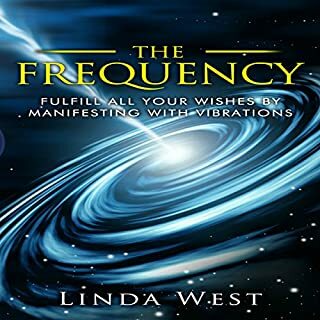 Law of attraction books contain lots of useful information, but often it is difficult to implement because your subconscious mind resists the changes your conscious mind is trying to make. Even though you use affirmations, vision boards, and visualization as you're saying the words or imagining the life you want, behind those activities your feelings are telling you it can't be done. 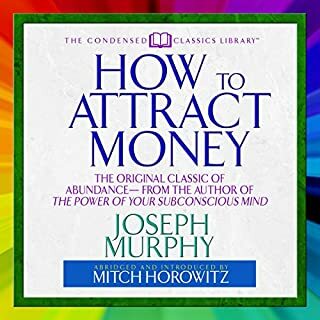 Of course feelings and emotions are the keys to attracting abundance, and you hit a barrier each time because you can't deny your underlying beliefs. Everything is energy, and until you give off the highest vibrations, you will continue to attract lower energies. 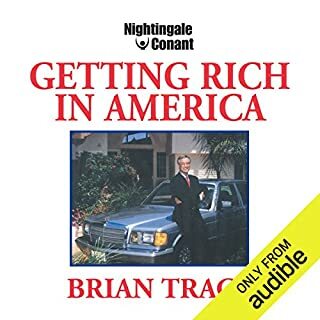 Many listeners have benefited from my audio, Activating the Law of Attraction, written over 10 years ago. 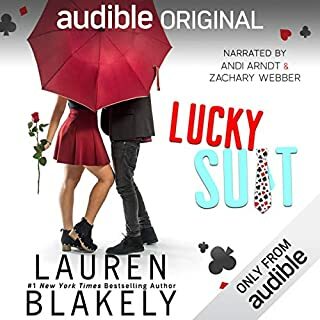 This best-selling audio worked because I used the power of hypnosis. Through hypnosis you receive suggestions straight into your subconscious, bypassing your conscious mind. The substance and energy of wealth and abundance are created by your mind, not by your job or other means of making a living. 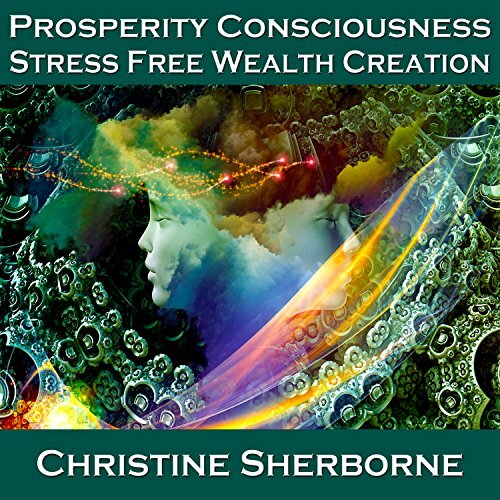 Prosperity is freely given by the creator of the universe when your subconscious mind agrees to accept the gifts. Align your spiritual vibration to the highest level, and open your ability to receive the good that is already yours, waiting for you. During this hypnosis you will meet your spirit guide, who will direct you through the complicated maze that leads to your prosperity. Suggestions are given that will be remembered subconsciously throughout your day, ensuring you remain on track. Over time you will draw to you all you desire, without conscious effort. People will appear in your life at exactly the right times, doors will open, and unexpected gifts and financial windfalls will arrive. The theta music played alongside the positive suggestions will keep your mind open and receptive. 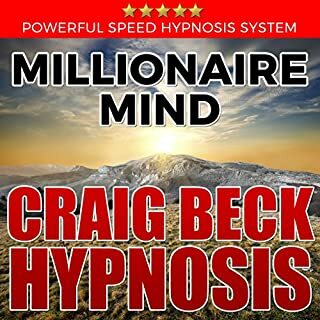 Using this hypnosis is the easiest way to program your subconscious mind to attract abundance. Why not give this method a try? You will be glad you did. Listen to this hypnosis nightly for at least one month and then twice a week. At least once or twice a week, listen during the day - early morning is ideal. A suggestion is given at the end to either awaken you or for you to ignore the awakening suggestions. If it your normal sleep time, you continue to experience a comfortable night's sleep and will awaken refreshed and ready to start your day. If you listen during the day, the suggestions will enable you to wake refreshed and relaxed. IMPORTANT: This recording is for your enjoyment and entertainment purposes only, and Christine Sherborne and Colourstory Pty Ltd take no liability for any outcome from using said recording. If you have any psychological or physical problems, please consult your doctor or therapist before using this audio. Do not listen to this recording unless you are in a safe place. Never play when driving or if you need to pay attention to external events. This is something I'll recommend to people around me that might want more in life. Which character – as performed by Christine Sherborne – was your favorite? Christine has a soothing, believable and mesmerizing voice. Love and forgiveness. Compassion, gratefulness. Play this before bed, and as advised; you can't lose.